Richard has been with the firm since 1990. 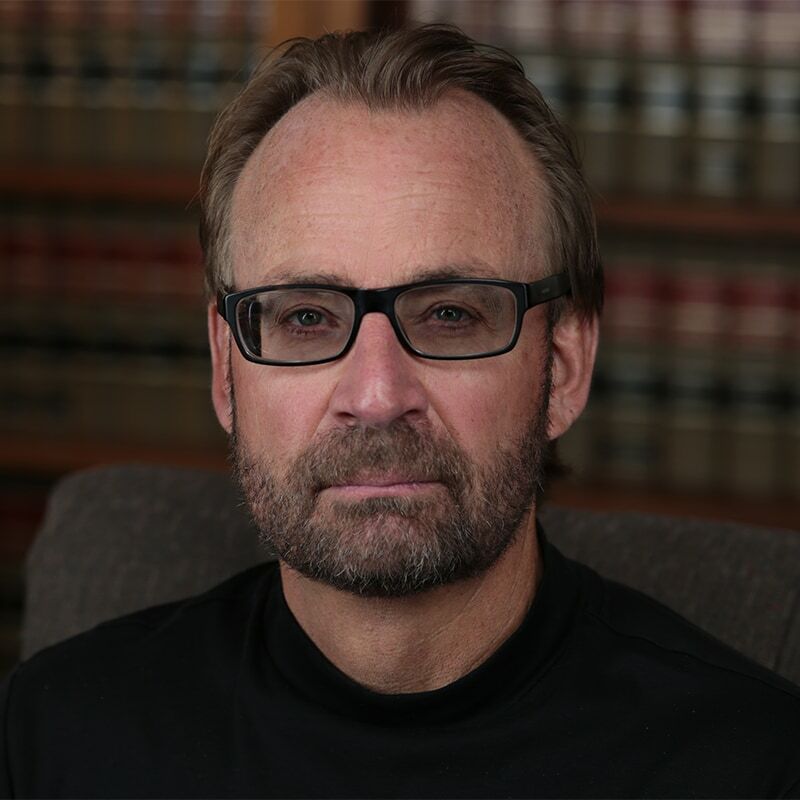 Upon graduation from law school in 1989, he served as a Law Clerk for the Wyoming Supreme Court. His practice area focuses primarily on civil litigation and education law.